Supacat operates a complete engineering cycle from concept through to production, continuous development and through-life support. We pride ourselves on the ongoing relationships we have with our customers and the support we give them. 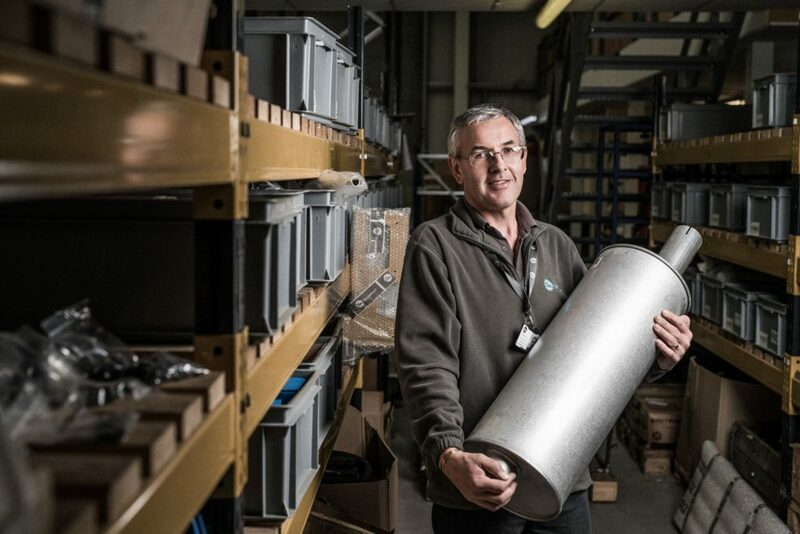 With over 1,000 Supacat vehicles operating worldwide, we understand the importance of supplying high-quality spare parts to our customers. To provide an efficient one-stop service, we have invested in IT for manufacturing resource planning, stock control and warehousing. After checking each component for quality, we ship over 130,000 spare parts a year. We monitor our stocks and supply chain to ensure spare parts are made from superior-grade materials, are reliable and competitively priced. Only Supacat produced or procured parts will do. Supacat’s dedicated repair and refurbishment workshop includes a clean room for component repairs and reconditioning, a fabrication unit with welding and cutting facilities together with machining systems for repairing damaged parts and reverse-engineering obsolete parts. Our two paint spray booths can accommodate vehicles of up to seven metres long. If required our mechanics can repair vehicles at the customer’s site, whether in the UK or overseas. 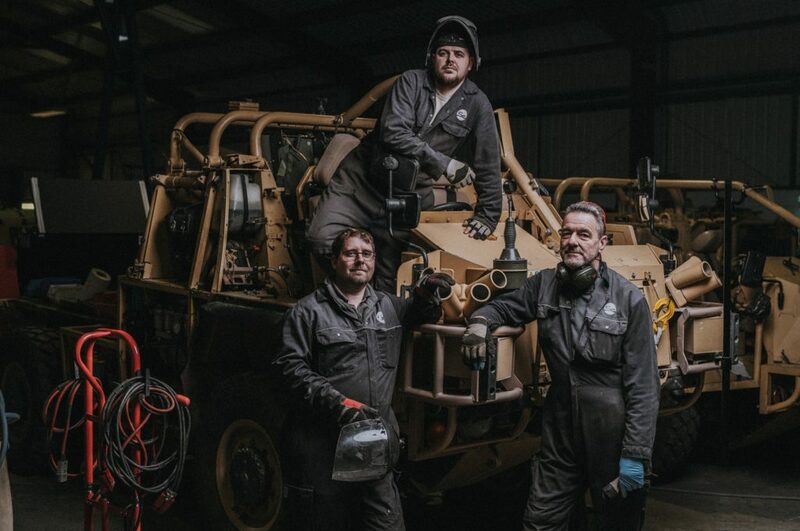 Supacat’s through-life support includes the management of new, upgraded and obsolete parts and assemblies. Our configuration control of in-field vehicles ensures correct decisions on repairs, and the lowest possible costs. Our post-design services ensure equipment meets changing requirements. As part of this support, we use regular user-group meetings to identify common issues and solutions. Customers can benefit from Contractor Logistic Support (CLS), either Contracting for Availability or contracting from a range of specific services. This enables them to have a decider-provider relationship and the freedom to focus on other issues with the confidence that their equipment is being professionally maintained. Our innovative CLS processes and services significantly increase availability and reduce through-life costs. Supacat can deploy experienced Field Service Representatives (FSR) or Field Support Teams (FST) to provide on-site support and ensure the highest levels of vehicle availability. 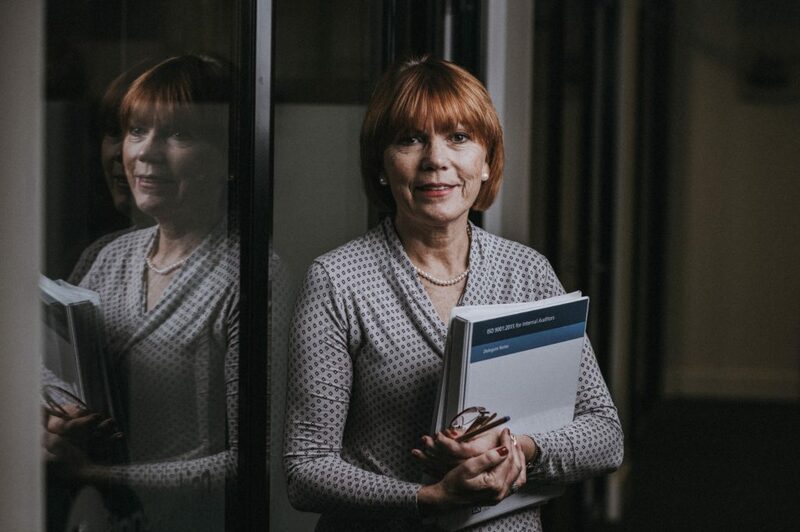 Each FST is supported by a dedicated project manager, based at our head office, who ensures efficiency, effectiveness and minimal disruption to the customer. Our equipment management information system optimises information sharing, simplifies fleet operations and maximises on-site efficiency, control and through-life support. In addition our support website can be set up to provide customers with personalised, secure information.